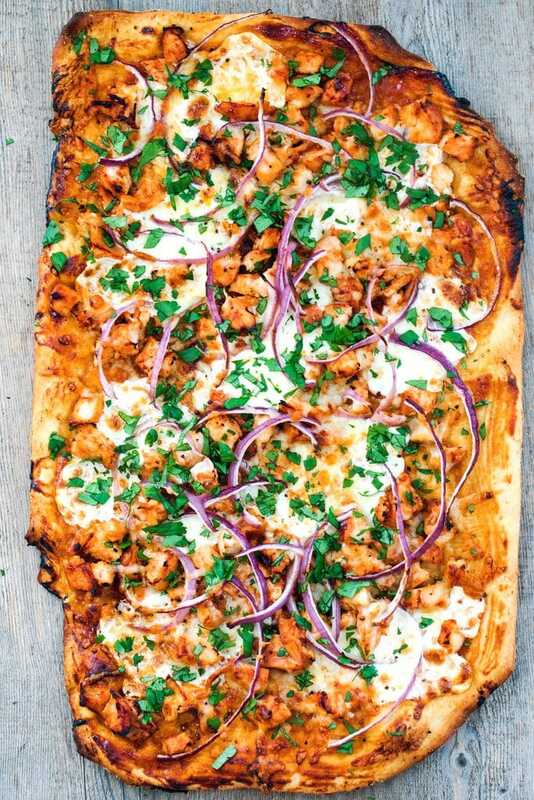 This BBQ Chicken Pizza is inspired by a menu favorite from California Pizza Kitchen. 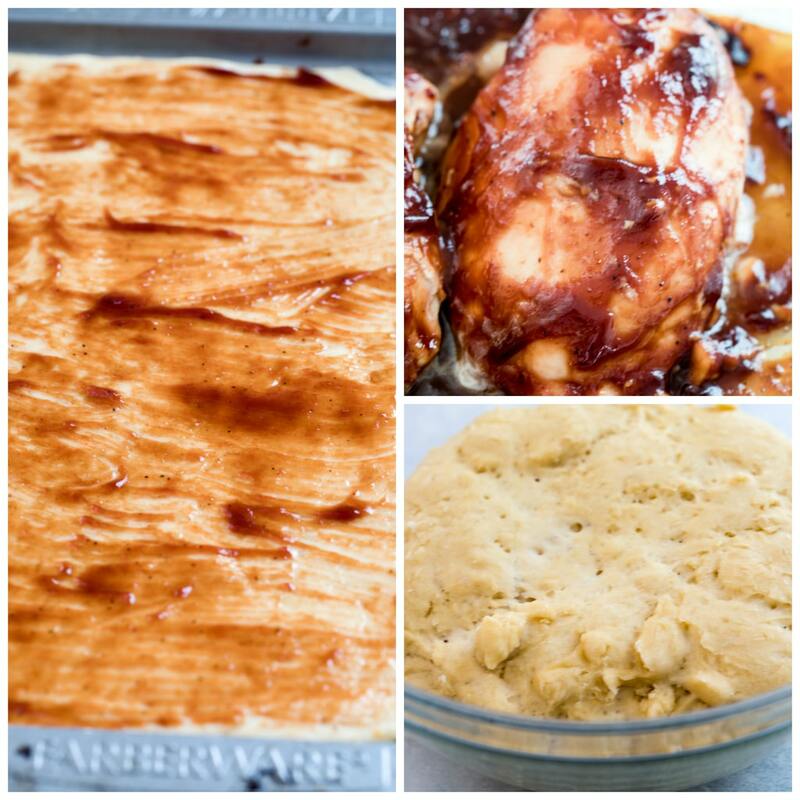 With simple ingredients and a homemade crust (or store-bought if you want! 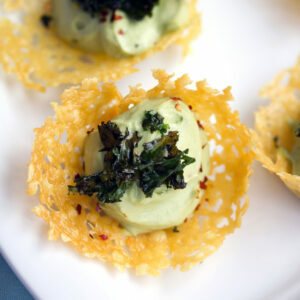 ), it can easily be made and enjoyed at home. First, let me start off by saying once upon a time, I adored California Pizza Kitchen BBQ Chicken Pizza. CPK is one of those places I would eat at after as a broke just-out-of-college girl after a busy day of “window shopping” at Copley Plaza in Boston. These days, if I’m going out to eat, I like to go to non-chain restaurants, especially since there’s always something new opening in Boston. But I still think about that pizza sometimes and get all kinds of nostalgic. So, I did what any pizza obsessed blogger would do, I made my own California Pizza Kitchen BBQ Chicken Pizza at home! Though the ingredients seemed pretty obvious, I based the recipe off The Pioneer Women’s CPK BBQ Chicken Pizza recipe (and through her commenters learned that smoke gouda is the magic ingredient!). First, you have to make your dough. It’s just so simple and yes, it might make a little bit of a floury mess on your countertop, but it’s always worth it. To be able to say you made the entire pizza from scratch is just admirable and your friends will think you’re that much cooler. If you’re really not in the mood to make your own (I promise, it will take about 5 minutes… Plus the 2 hours rising time), of course you can buy store-bought. 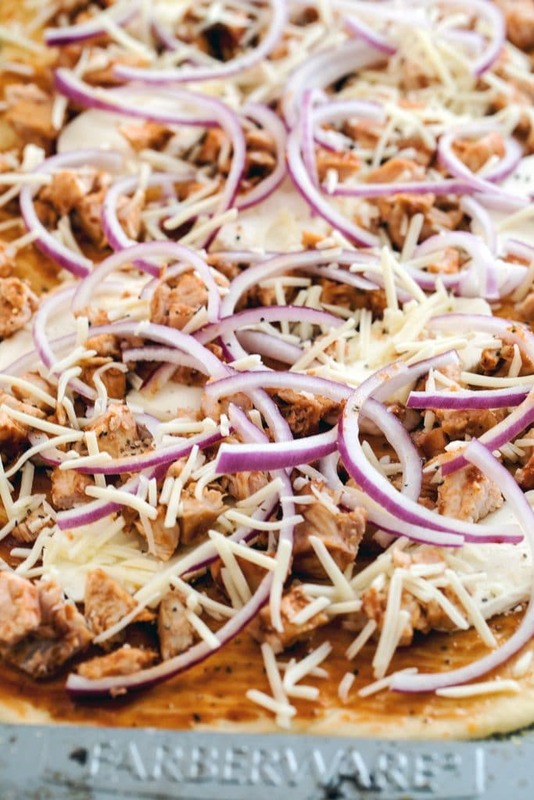 Just be sure to note that this recipe makes two BBQ Chicken Pizzas, so either buy two pounds of dough or cut the topping ingredients in half. You’ll start by smothering chicken breasts in BBQ sauce and baking them. Then you’ll roll our your dough and brush a little more BBQ sauce over it. And add the rest of those beautiful toppings. 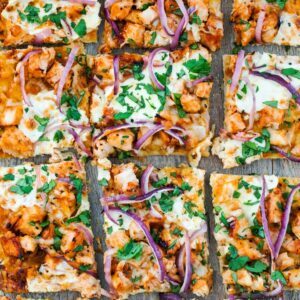 There’s actually not a ton you’ll need for this BBQ chicken pizza; it’s a beautifully simple one. Thank you, California Pizza Kitchen! 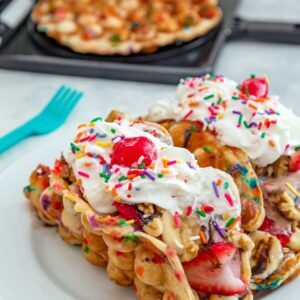 Once you bake it for 13-15 minutes at 500 degrees, it will be perfectly golden with the toppings nice and bubbly. But don’t forget to add the cilantro. I’m not even the biggest cilantro fan, but it’s SO good here. To serve the BBQ chicken pizza, cut it into square and serve nice and hot, fresh out of the oven. Did you know I am usually seriously anti-square pizza?? I have no idea why, but something about it brings back really bad memories for me (maybe school pizza??). If you take me out to a pizza shop or order me takeout and it’s square pizza, I will not be a happy camper. But when it comes to homemade, I love square pizza and make it often. I think I love that squares are generally smaller than normal pizza slices, which means you can eat more! This CPK BBQ chicken pizza did not last long in this house. I really love the BBQ sauce base over traditional tomato sauce and naturally BBQ goes superbly with chicken. It’s basically a no-fail recipe and an automatic people-pleasing pizza! 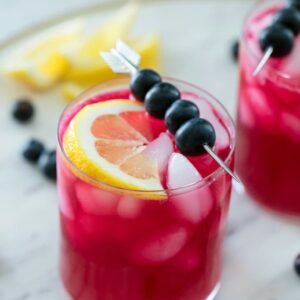 It’s especially perfect for a summer party and goes really well with beer. Trust me on this! I’m just thrilled I can have my California Pizza Kitchen BBQ chicken pizza without even leaving my house! Do you have a favorite restaurant pizza that you’d love to recreate at home? If you like this pizza recipe, check out my Basil and Garlic White Pizza or my French Onion Soup Pizza. Spicy Southern Kitchen also recreated California Pizza Kitchen’s Jamaican Jerk Chicken Pizza! Lightly sprinkle salt and pepper on both sides of chicken breasts and place in an oven-safe baking dish. Pour 3/4 cup BBQ sauce over the chicken making sure to coat both sides. Bake for about 15-20 minutes, until the chicken is cooked through and registers at 165 degrees. Remove chicken from the oven and increase oven temperature to 500 degrees. Let chicken cool slightly and dice into small cubes. Divide pizza dough into two portions and roll and stretch one out to fit on a rimmed sheet pan sprinkled lightly with corn meal. Drizzle with a touch of olive oil and season lightly with salt. Drizzle 3 Tbsp BBQ sauce over dough and smooth out with a brush or the back of a spoon. Place half of the fresh mozzarella on dough, add half the chicken, sprinkle half the smoked gouda, and add half the sliced onion. Repeat with second portion of dough. Place pizzas in oven and bake for 13-15 minutes, until crust is golden and toppings are bubbly. Remove from oven and sprinkle with cilantro. Slice and serve. Mix yeast and water in a large bowl and let rest for 2 minutes. Stir salt, sugar, and extra-virgin olive oil into the mixture. With a wooden spoon, mix the flour into the mixture. Cover bowl with a kitchen towel and let rest in a warm spot for about 2 hours, so dough can rise. If you only want to make one pizza, you can wrap second portion of dough in plastic wrap and keep it in the fridge for about 7 days. You can also put dough in freezer for up to 3 months and defrost in fridge overnight before using. Be sure to divide pizza topping ingredients in half if only making one pizza! Please note recipe cook time does not account for 2 hours of dough rising time. 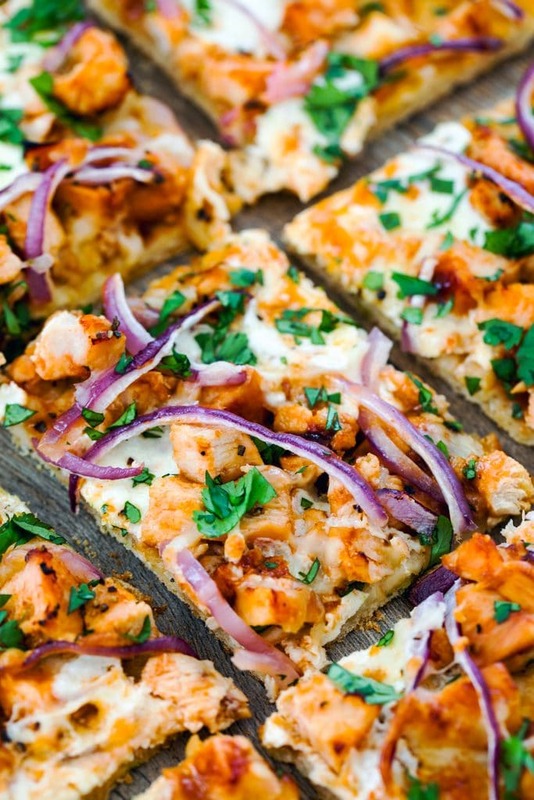 18 Responses to "BBQ Chicken Pizza (California Pizza Kitchen Copycat)"
mmmm! can you figure out how to do the japanese pizza next?!? Isn’t her version SO good?! I died a little when I made it! I love love pioneer woman! Her recipes are so delicious. And your pizza looks amazing. I am a bbq sauce fanatic, so I pretty much enjoy any recipe that involves it ;). Everyone loves that BBQ pizza, I’ll have to try to make your recipe! oh wow, you could definitely sell this! Just like the original! I need to start making my own dough at home if it means pizzas that look like this! I love this pizza too and I definitely want to try making the homemade version! I’ve been wanting to try this pizza out too! 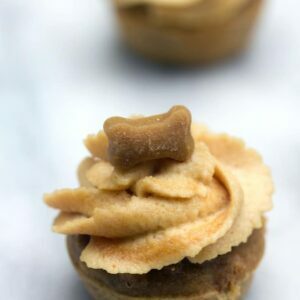 Oh it looks so yummy!! This pizza looks way better than CPK – yum! This looks amazing! 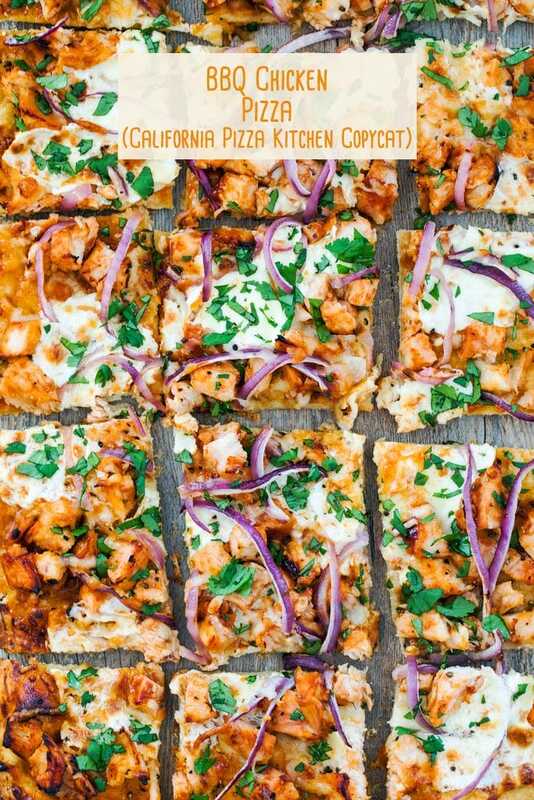 I’ve always loved CPK’s BBQ chicken pizza too and this looks even better! Definitely making this soon. I love making homemade pizza! And I must say that pizza looks BETTER than the CPK one! I just made this pizza last week (love PW’s recipes). I make refried pinto beans and spread a layer of them on the crust (after brushing it with a little bit of BBQ sauce) then add the other toppings….absolutely delicious!! This might be my favorite pizza recipe! It is so close to the original! I remember sharing this pizza with a colleague from the East Coast back when BBQ pizza was exotic. Highly skeptical, she managed to bring herself to take one bite. The look on her face? Priceless!!!! Truly a classic pizza and your recipe is spot on! !